Got lots of spare parts and odd items hanging around the office? Not sure what to do with them? We all have them. 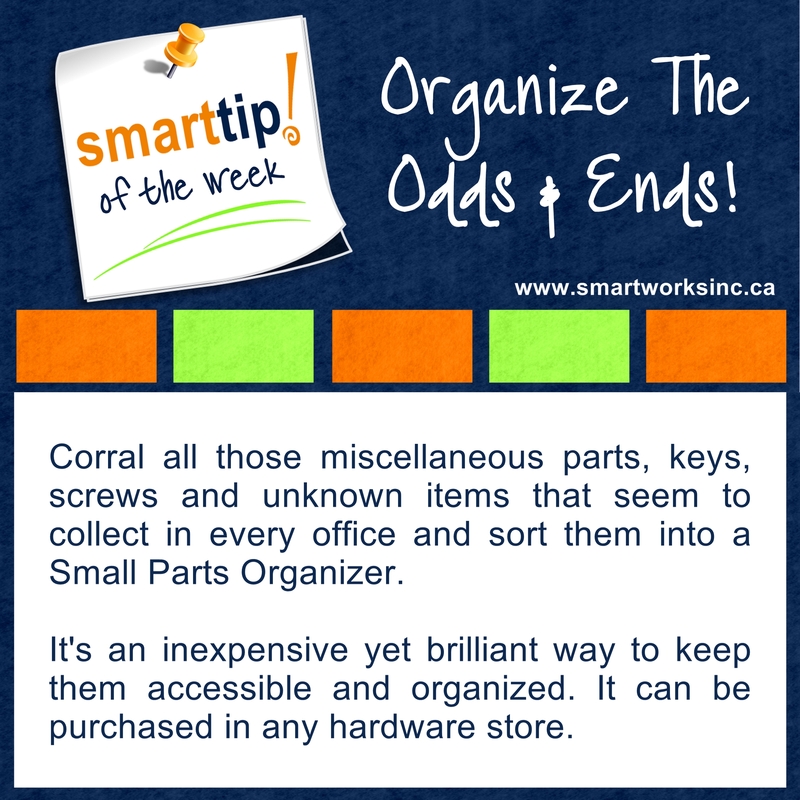 Check out this week’s Tip of The Week for my solution.